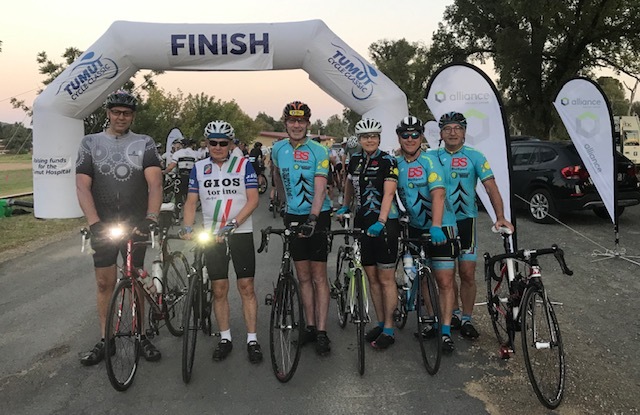 Sponsored Groups now renew contracts from 1 January each year - A reminder to all BiciSport riders that sponsored group contracts are now to be renewed from 1 January 2019. 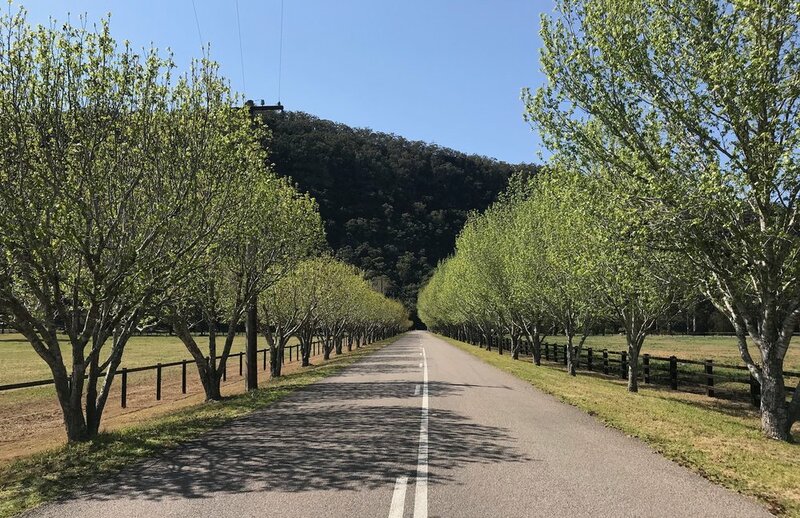 A new CyclingNSW road race in 2019 is the Ferry to the Mountain 110k road race in May 2019. BiciSport has got behind this exciting new road event and supporting Paul Craft (of RAW Track fame). Mike O’Reilly (BiciSport) will be the Race Director on the day. BiciSport will be hosting a training ride over the circuit on Sunday 24 February with full car support. Ride starts from the Wisemans Ferry Bowling Club @ 7.30am. Details of the Wisemans Ferry-Wisemans Ferry Loop training ride are on the Special Events page of this website. Forest Way (at Forestville) … taking longer to fix than the Operation Puerto cycling drug bust ! Warringah Rd (at Allambie Heights) … almost there, sort of ! Happy Wheels Waterloo Ride @ 6.00am @ Happy Wheels bike shop at Waterloo. 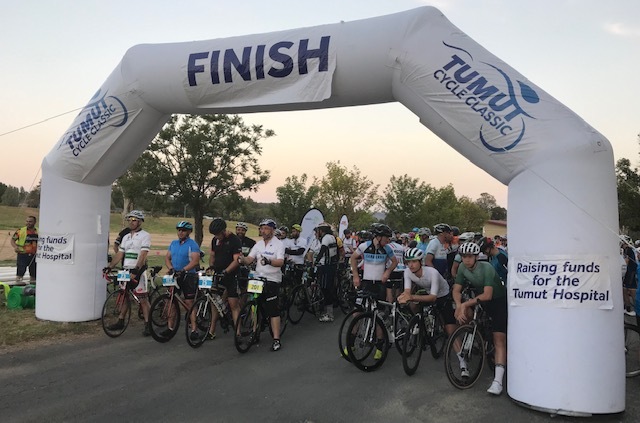 BiciSport Special Event @ Sunday 24 February - The Wisemans Ferry Loop is a fully supported ride with a following car to assist. Details are on the Special Events page on this website.